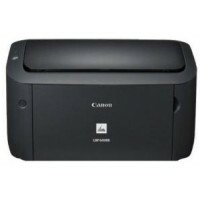 Canon LASERSHOT LBP6018B Printer Driver & Software for Microsoft Windows and Macintosh. e-Manual is in compressed file format. Follow the procedure below to download and decompress the file. 1. To download files, click the file link. The download will start automatically. 5. Double-click the html file to view the e-Manual.